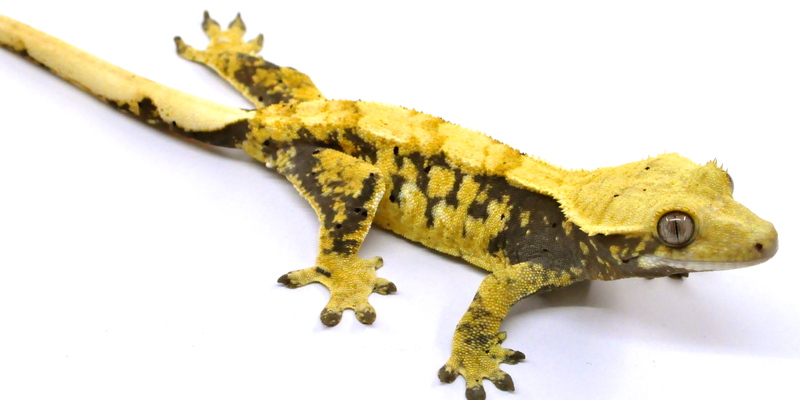 Our founder breeding male is a one of a kind. 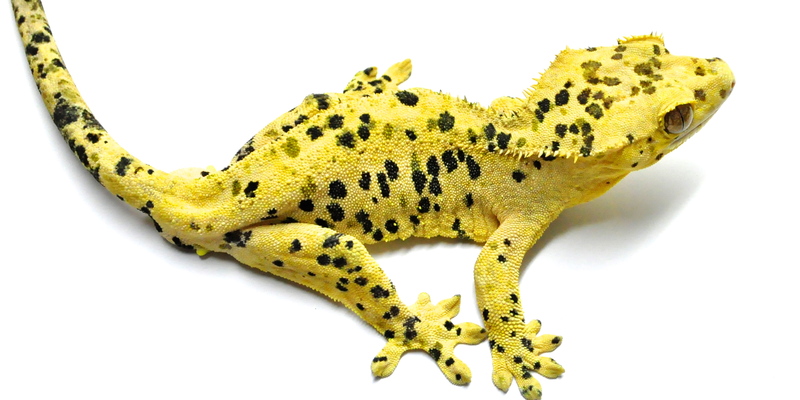 Black and green spots! Black on white or cream. High contrast. 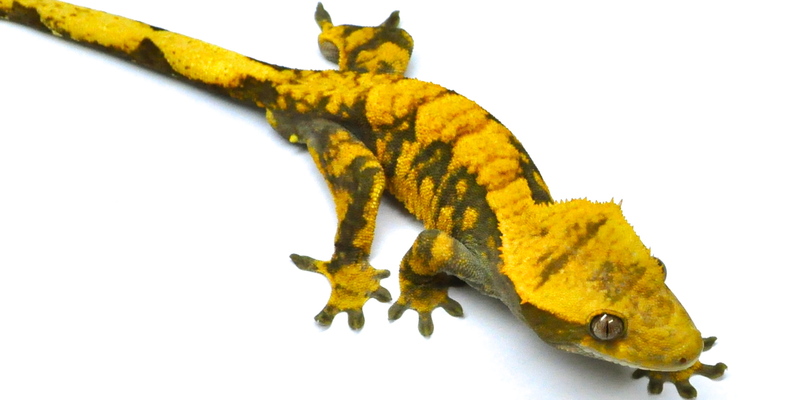 Outstanding colouration - bright colours, super contrast. A speciality of Lilly Exotics. Fire up with stunning reds, pinks or oranges. 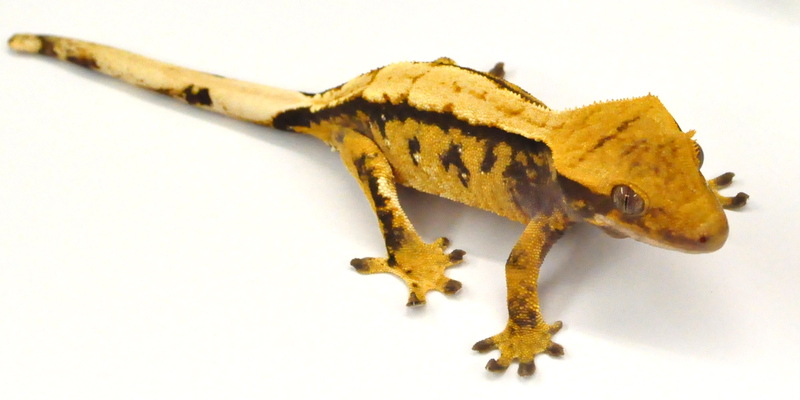 Plain and bicolour geckos. Fire up beautifully.